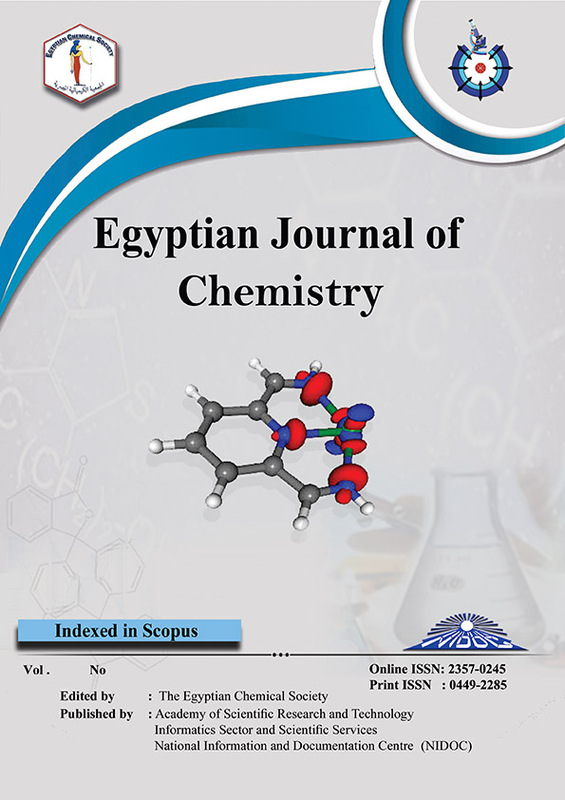 A series of novel N-phenylpyrazole containing acyl derivatives 3a, b, N-methylimidiazole 4, thiazole derivatives 6a-d, benzimidiazole derivatives 7a-c pyrane and pyridine 8, 9a, b, tetrazole 10, pyridodipyrimidine 11, and dihydronaphthaline derivatives 15 have been synthesized. The structure of the newly synthesized compounds was elucidated by IR, 1H NMR, 13C NMR, Mass spectra and Elemental analysis. The newly synthesized compounds were evaluated for their antitumor activity against three tumor cell lines, liver cancer (HepG2), human colonic carcinoma cell line (HCT-116), and human breast adenocarcinoma (MCF-7). Compounds 6d, 7b, c, 9b and 11 exhibited higher antitumor activity compared with the reference drug Doxorubicin.